Tomball.com is your online community neighborhood for Tomball-area residents! 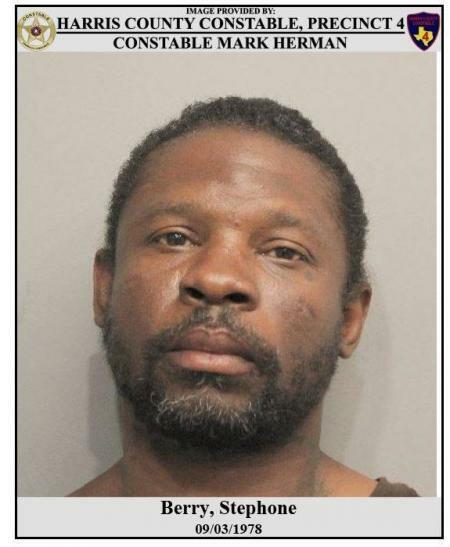 An anonymous, private, and safe social media network for Tomball, TX. 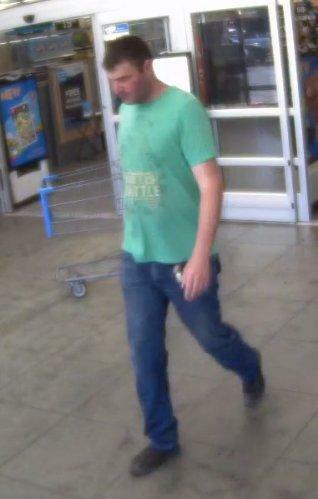 Crime News · 1 day, 17 hrs agoThe Tomball Police Department is seeking info on a theft suspect. 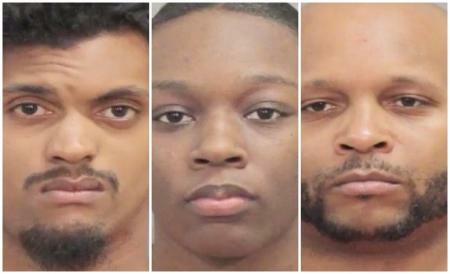 Crime News · 1 day, 17 hrs agoA "stranded motorist" call turned into multiple suspects being arrest alongside Tomball Parkway by PCT 4 Constable Deputies. 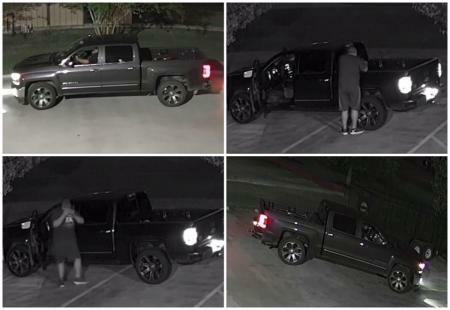 Crime News · 1 day, 17 hrs agoThe Tomball Police Department is asking for your help identifying a suspect who stole a trailer. 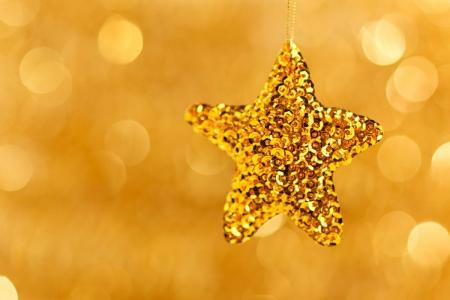 Upbeat News · 1 day, 19 hrs agoThe Tomball ISD teachers who made the Spring list of Superintendent's Shining Stars have been announced! 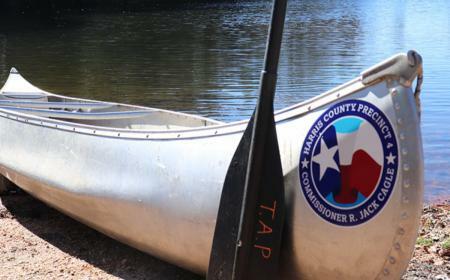 Local Info · 2 days, 18 hrs agoHarris County Precinct 4 invites the public to enjoy free outdoor recreational activities during the Trails As Parks Summer Passport Series from Saturday, May 4, through Wednesday, July 31. 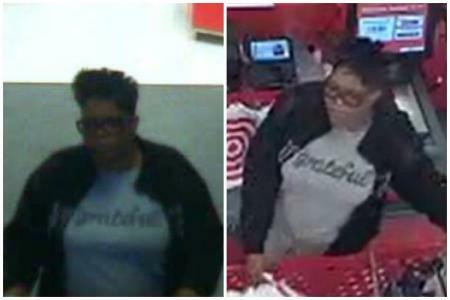 Local News · 1 week, 1 day agoThe Tomball Police Department is asking for the public's help identifying a female theft suspect. 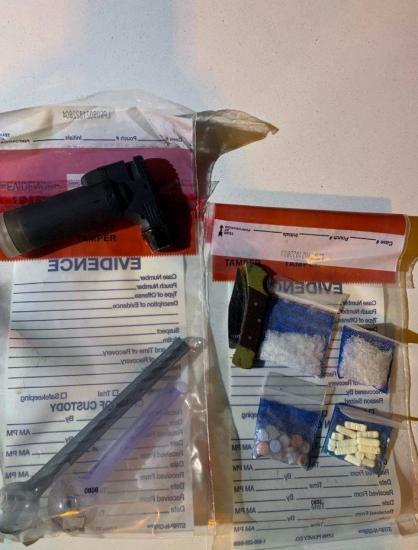 Crime News · 1 week, 3 days agoPCT 4 deputies raided a home in Hockley and made four arrests last week in connection with the sale of illegal narcotics. 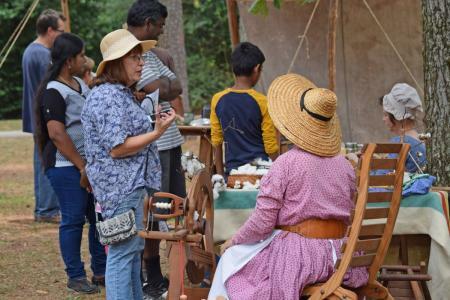 Local Info · 1 week, 3 days agoMark your calendars now to attend a celebration of Tomball's unique history during the Spring Creek Park Heritage Festival on Saturday, May 18. 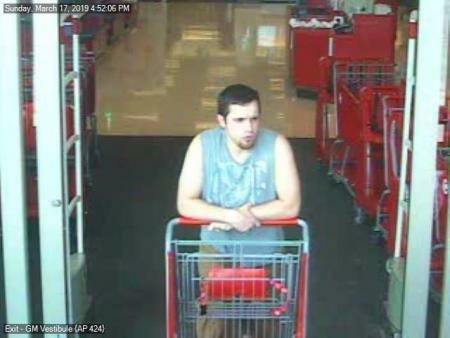 Local News · 1 week, 3 days agoThe Tomball Police Department is asking the public to help identify a theft suspect. 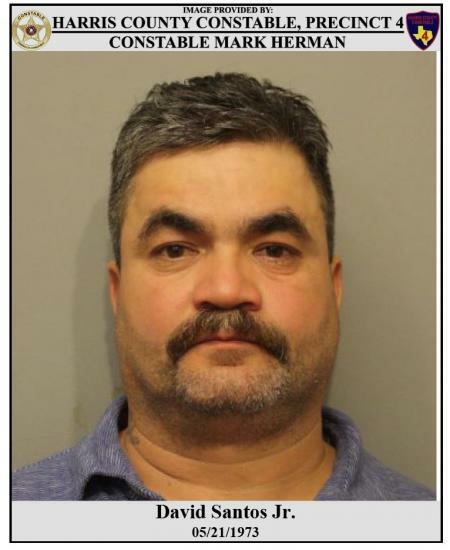 Crime News · 2 weeks, 2 days agoVictor Garcia-Velazquez was arrested for possession of a controlled substance after he allegedly exposed himself to a woman at the Houston Premium Outlets. 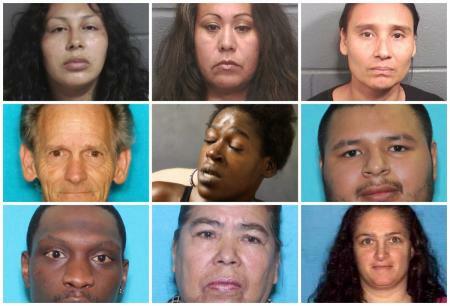 Crime News · 2 weeks, 6 days agoCrime Stoppers and the Crime Stoppers and the Harris County Sheriff's Office are seeking the public's help locating the following wanted fugitives suspected of abuse against children. 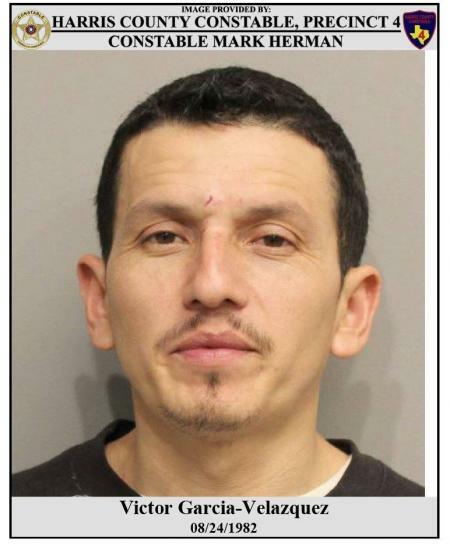 Crime News · 3 weeks, 3 days agoThe Tomball Police Department was quickly able to find and apprehend a crew of forgery suspects last week. 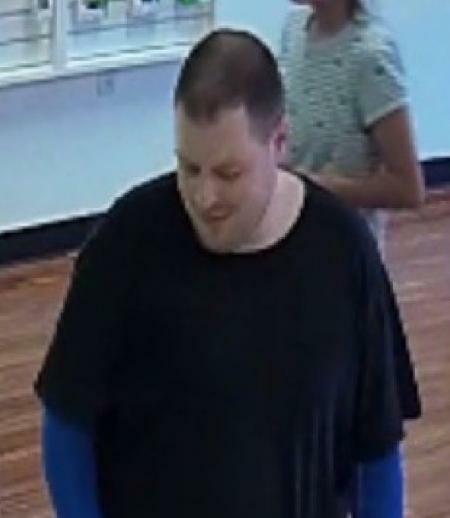 Crime News · 3 weeks, 7 days agoThe Tomball Police Department is asking for your help identifying a theft suspect. 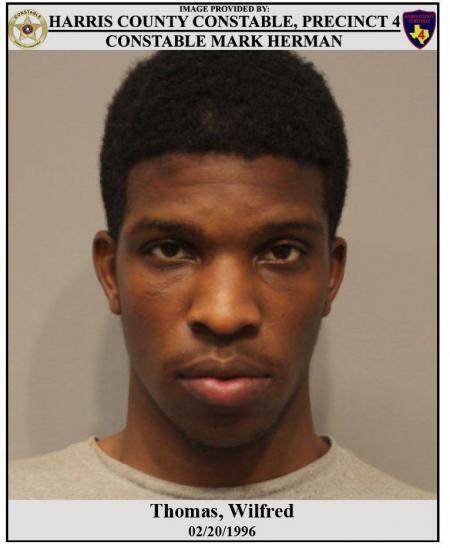 The Tomball.com web site is managed by Kosmin Media Group. 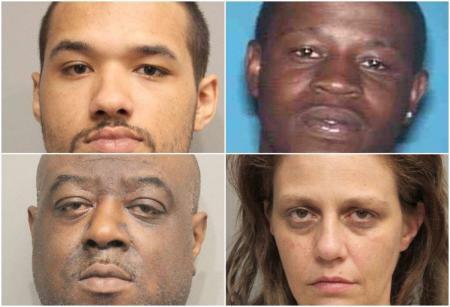 Tomball.com is an independent, privately owned website and is not affiliated with any other company or any government organization.